I mentioned in my post about the word rosettes that I felt they would be best made using paper-weight rather than cardstock-weight paper. That was just my feeling, so I figured I should test it out and see. At the same time, I thought I might edit the files to make Christmas words, given that I am getting loads of blog hits on Christmas stuff (in JULY!!) and if the interest is there, far be it from me to ignore it. I’ve done both HAPPY (more Europe and UK) and MERRY versions. Here is the card I made. I used some double-sided light cardstock weigh paper (Scenic Route, from a few years back) and it scored and folded well, and hold it’s shape perfectly. How visible the text is is very dependant on the angle of view. The same rules apply – no bigger than 1 1/2 inch strips lest the paper tear when you collapse it. For A4 paper I could add another set of words, to lengthen it, but in order for the file to work for both A4 and US letter (which is shorter and wider than A4) and to give them the best chance of printing without printer border pre-sets affecting them, they are the size they are. Why not have a go making your own strips? Oh, and just to go back to the original post – I didn’t bother making any word-strip PDFs to print the around-the-edge version. For that all you need to is repeat the words in a line, then rotate the text block so it prints lengthwise down the paper then cut the strip. ANYONE can do that in any standard word processing package. But if someone can’t do it and wants a set it would take 5 minutes to make one so speak up and I can do one. Now I need to snap a shot of my messy desk and then tidy up – I have a project to work on that I have been thinking of for WEEKS, but just got the files I need this morning. It may come to nothing, but it may end up very cool. 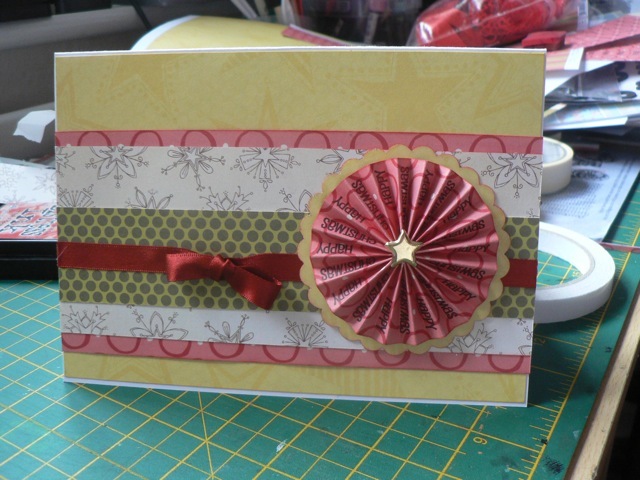 Categories: cards, Christmas, downloads, printables, rosettes | Tags: cards, Christmas, printables, rosettes | Permalink. 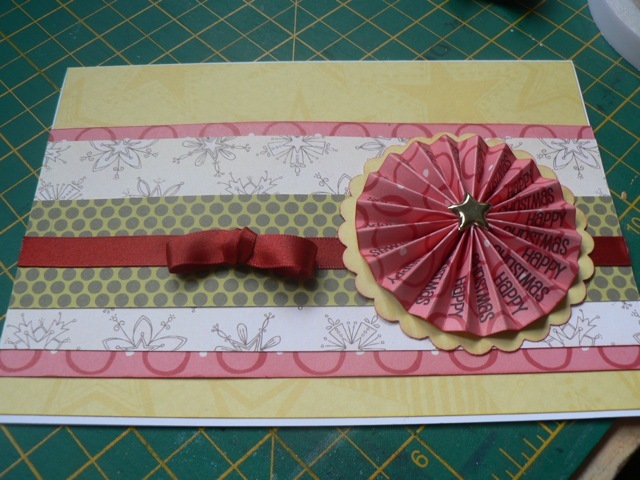 Thanks so much for the rosette PDF files. Love “em!